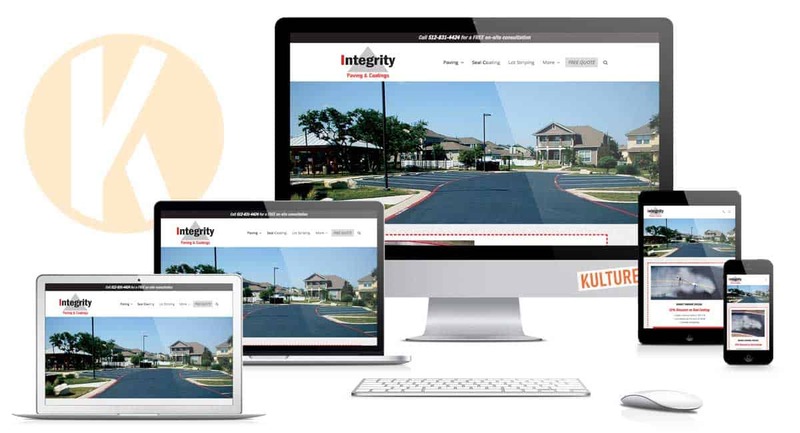 When we initially met with Bill Holmes about building a new website for Integrity Paving, we stressed the importance of utilizing video. He agreed and we worked with him to produce their brand video and some service videos. The next step was the Integrity Paving website. Once the videos were finished, along with some photos taken during the shoots, we got to work on the website. His previous site did not have a lot of copy, so we worked with our copywriter to bulk up the content. Armed with these strong assets, we put together the pieces and created a new site with strong copy and informative videos. We are now focused on search marketing, which combines search engine optimization and digital advertising, to help take Integrity Paving to the next level. Check out the new Integrity Paving website. Ready to Rebuild Your Website?